Today’s modern lifestyles and spaces are much more fluid than those of just a few years ago. Gone are the formal dining and seating areas. Libraries and morning rooms have merged into more informal meeting and living spaces. With the change in lifestyle has come a new style of furniture – occasional furniture – designed to suit today’s multi-purpose living styles. Occasional furniture refers to small pieces of furniture that can be put to varied uses as the occasion demands. 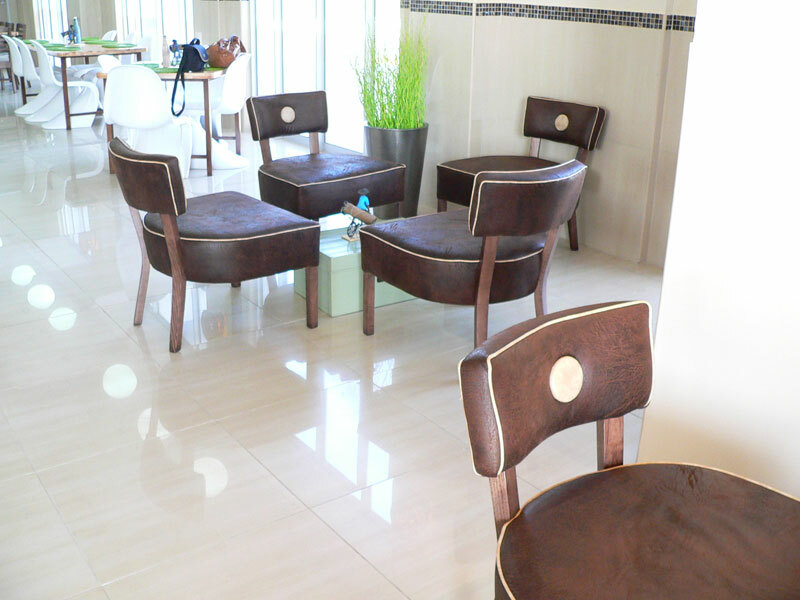 Think of small tables and easily moved chairs, which can be placed anywhere you need them. Often neutral in colour, they look perfect wherever they’re placed. Wood is always an ideal medium for occasional furniture as it easily blends into every environment and all décor styles, from traditional to modern. Woodbender’s occasional chairs are designed to add a stylish touch to restaurants, hospitality establishments and the home. 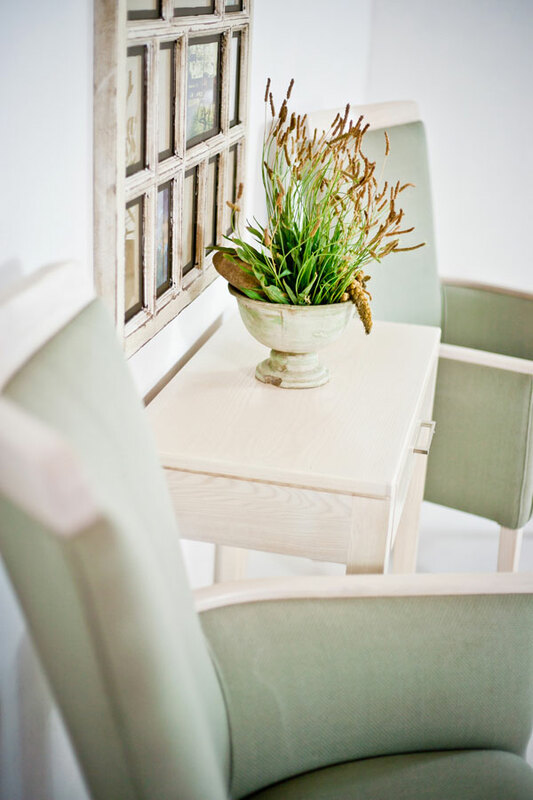 Handmade in solid wood with timeless designs they’re ideally placed in waiting rooms, foyer areas and any space that will be enhanced by an elegant, comfortable chair. The extensive collection includes highback and lowback occasional chairs, two-seaters, contemporary and office tub chairs. 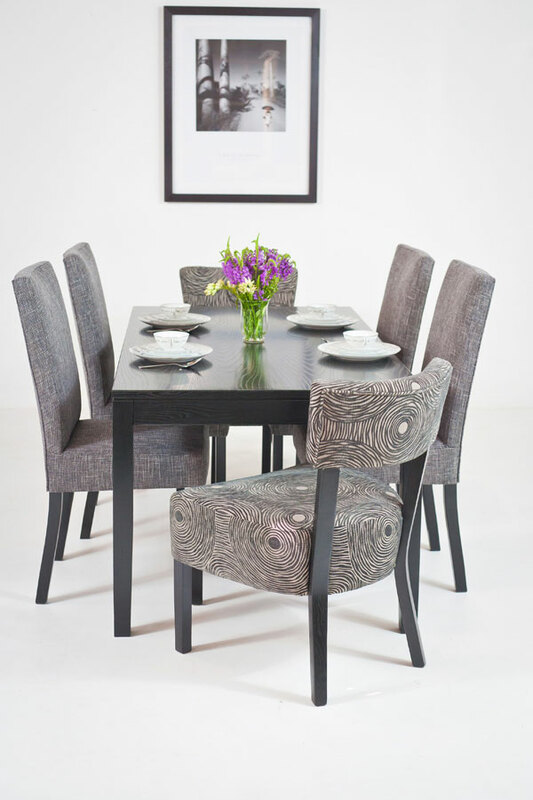 All our occasional furniture is manufactured from solid Ash timber and is made to your specifications in terms of fabric and timber finish choice. Your fabrics can be sent to our factory or Woodbender can order them on your behalf. With unlimited fabric options and 15 standard timber finishes to choose from – ranging from a clear lacquer on the Natural Ash timber to a pitch black ebony – you can create a piece which reflects your own individual sense of style.